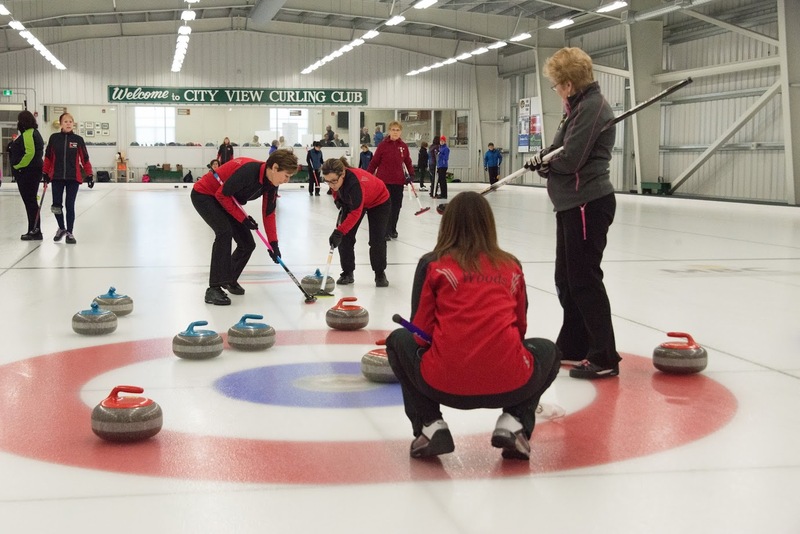 The Crystal Heart Curling Classic is played annually in Ottawa, Ontario, starting on the first Thursday of February. 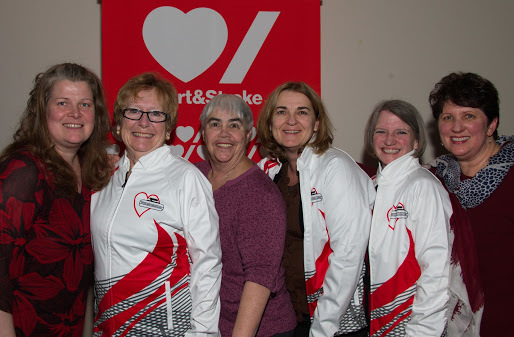 The bonspiel is one of the top fundraising events in Ontario for Heart & Stroke. 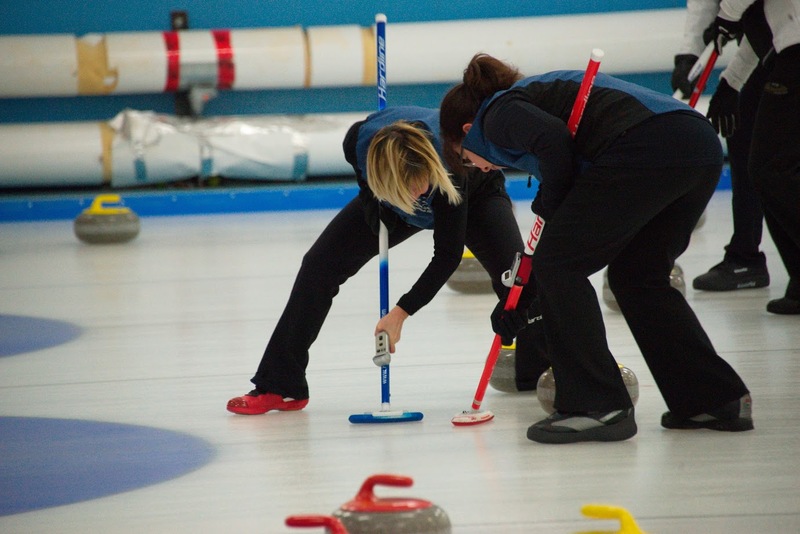 It is also the largest women's bonspiel in Eastern Canada consisting of 384 curlers. 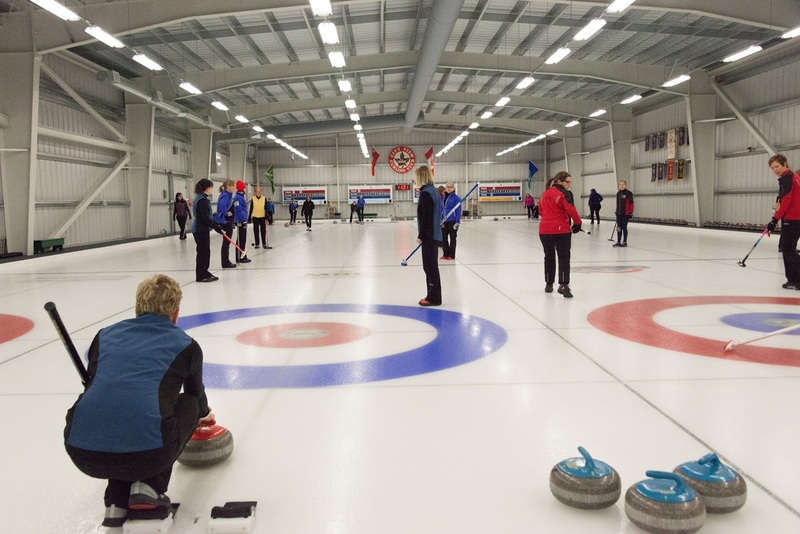 There are 64 rinks in the Open Division and 32 rinks in the Seniors' Division, for those 55 years of age and over. 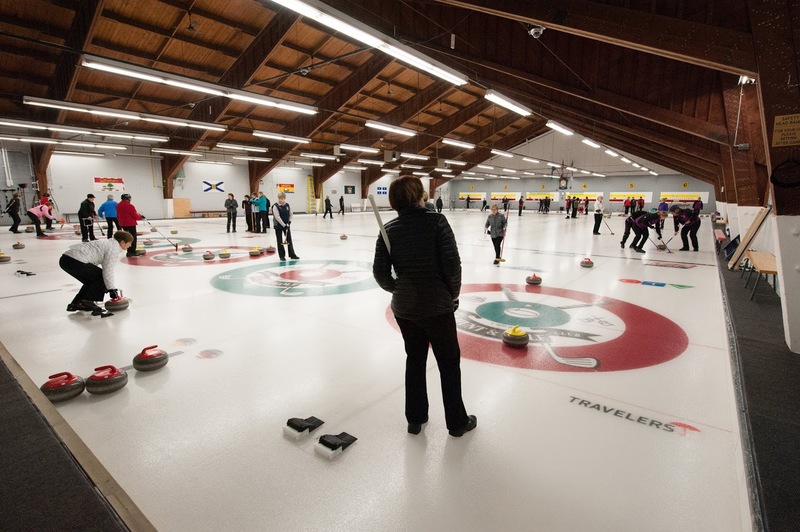 Games are held in 9 different curling clubs and on 25 sheets of ice. 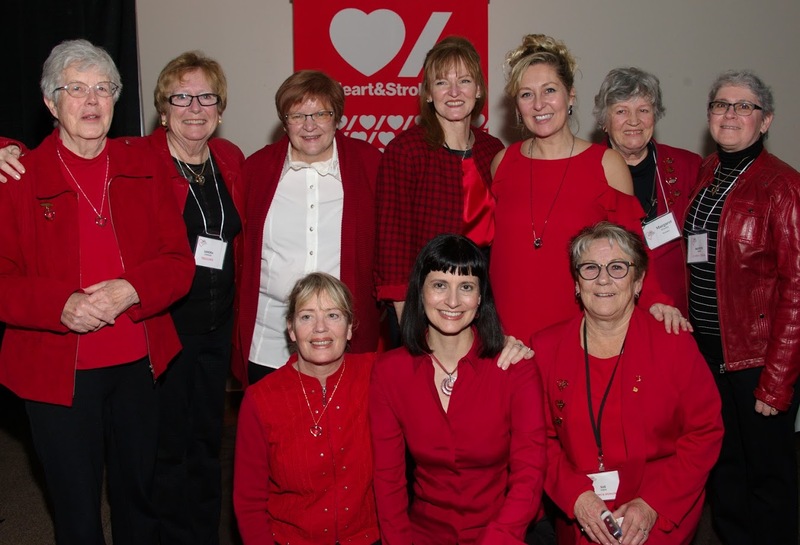 A Gala Dinner with live entertainment is held on the Friday evening at the Centurion Centre on Colonnade Road in Nepean.